Quants Renko Bars Designed to give the most accurate price movement information on online charts for better live trading results using improved techniques against traditional RENKO charts. 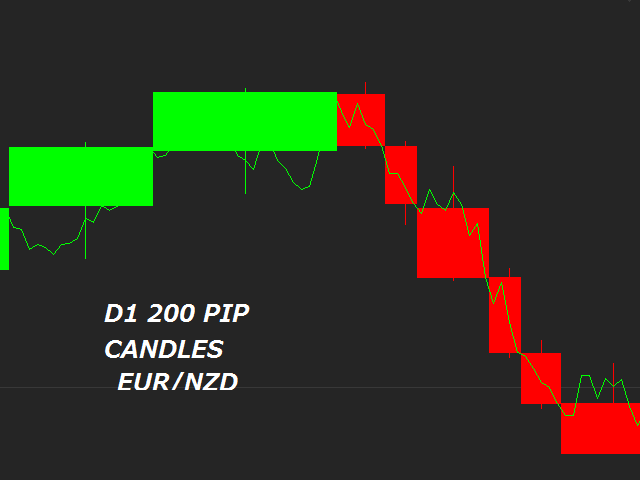 Quants Renko will print the BARS Only if user-defined +pip amount reached on the candle close. You can set the starting date for more accurate results. IE. Start date = 2019.01.01 and Quant Renkos will start counting price movement only from that bar. 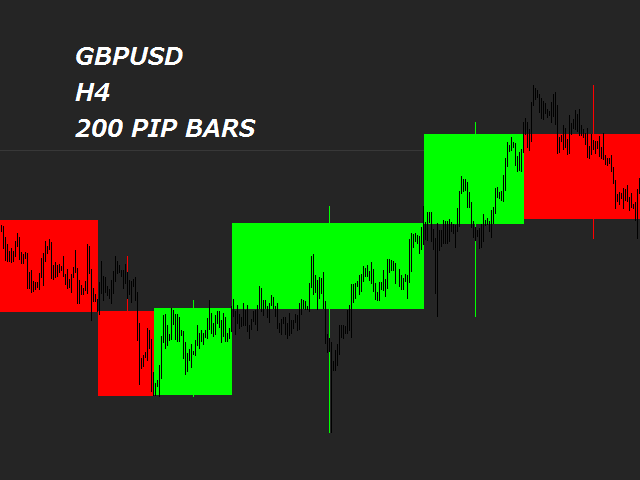 Most of traditional RENKO BARS will draw new and different graphics after reload. 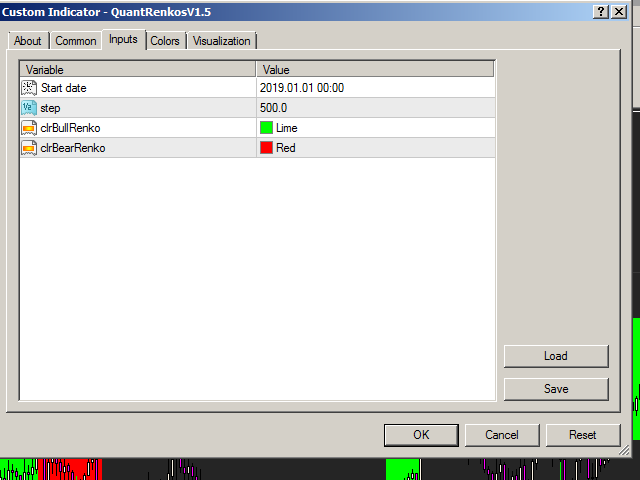 With Quants Renko it is different, It will always be the same whenever you reload the indicator because of start date implementation. 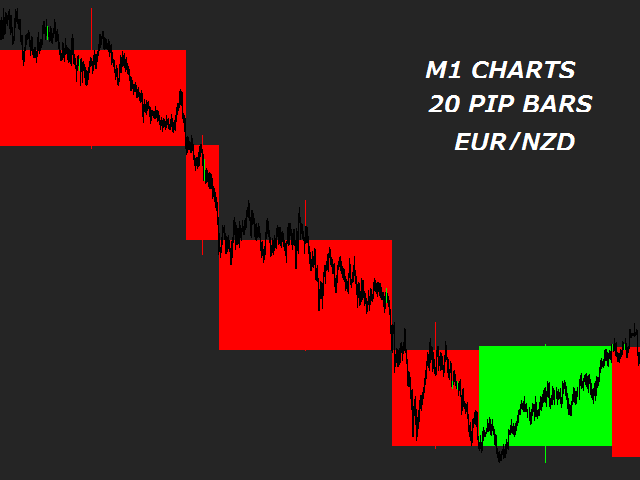 Quants Renko Bars doesn't repaint and it works on all timeframes from M1 to Monthly charts. Guaranteed support from the developer will be delivered. Indicator runs very fast and errorless. Great indicator ! It does let me see market moves out of noise very clearly ! Great support from the developer.